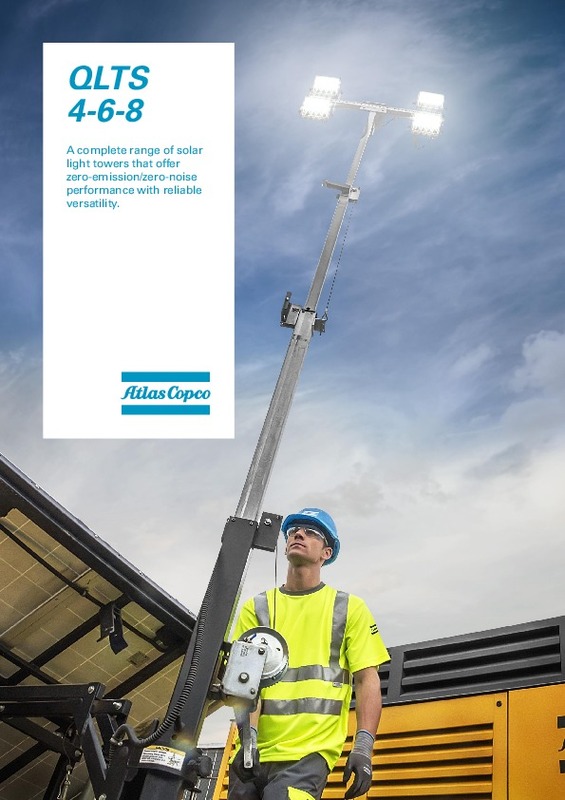 Our QLTS light tower is powered by solar and features Led lighting technology. This light tower has zero emissions and zero noise, making it the ideal companion for urban projects and projects where there is a limited supply of electrical power. Do you need spare parts or accessories for QLTS solar power LED light tower?